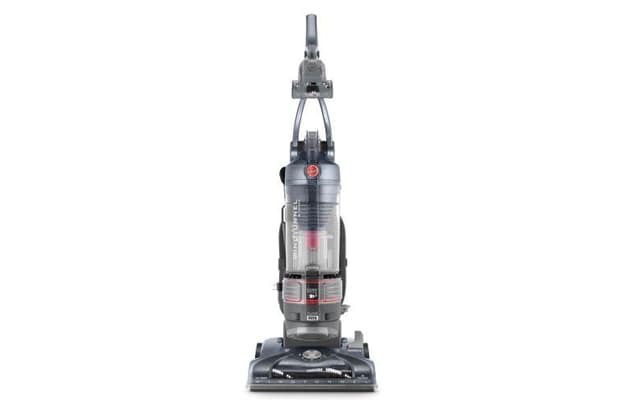 Cleaning up after a big day of home improvement is made much easier with a vacuum cleaner. We won't say any names, but one of our staffers even finds vacuuming cathartic. Especially one that can easily go from carpet to bare floors without skipping a beat. This bag-less Hoover can do that and more with its on-board hand-tools that let you get every bit of dirt.